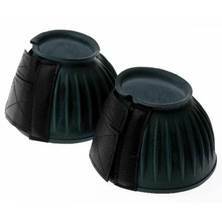 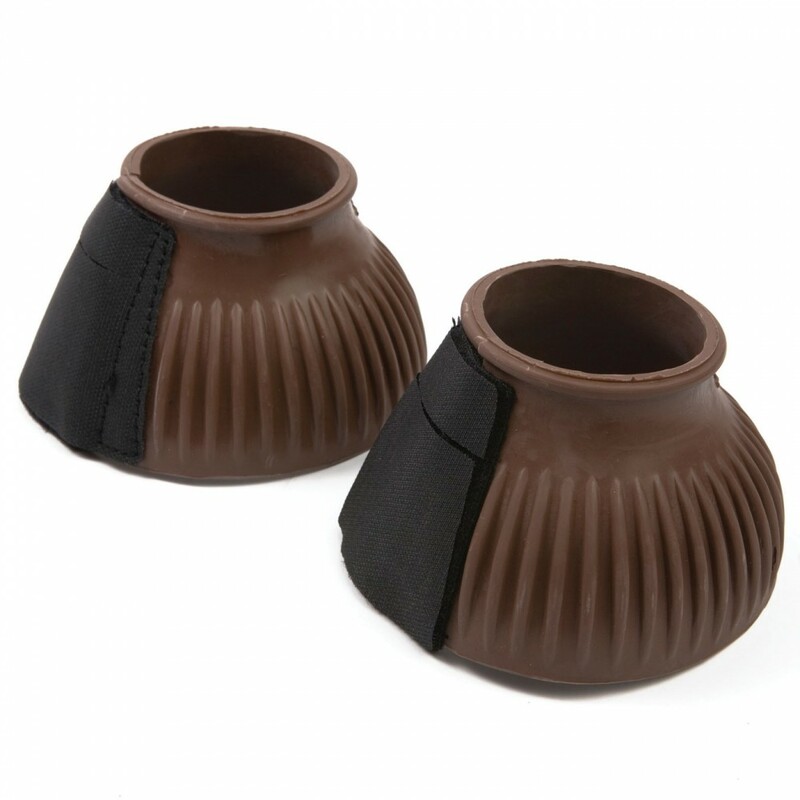 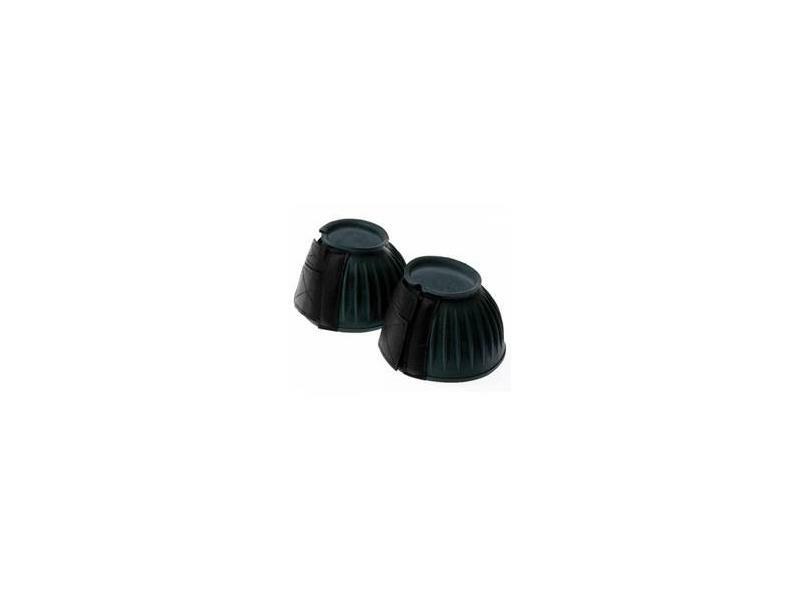 The fantatsic Ribbed Bell Boots with Touch Tape from Roma are ideal for protecting your horses feet. 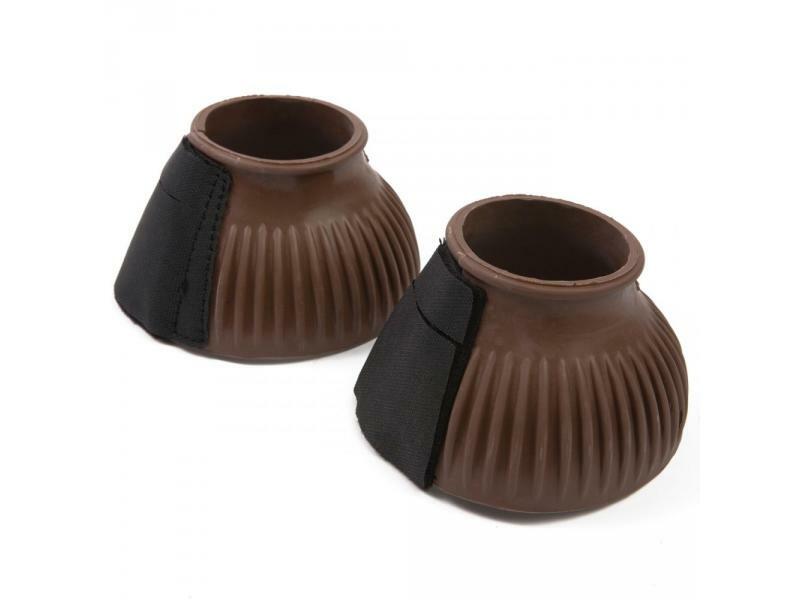 The boots feature a touch tape fastening for a easy fit and are also available in various sizes and colours. 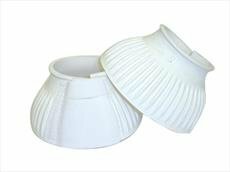 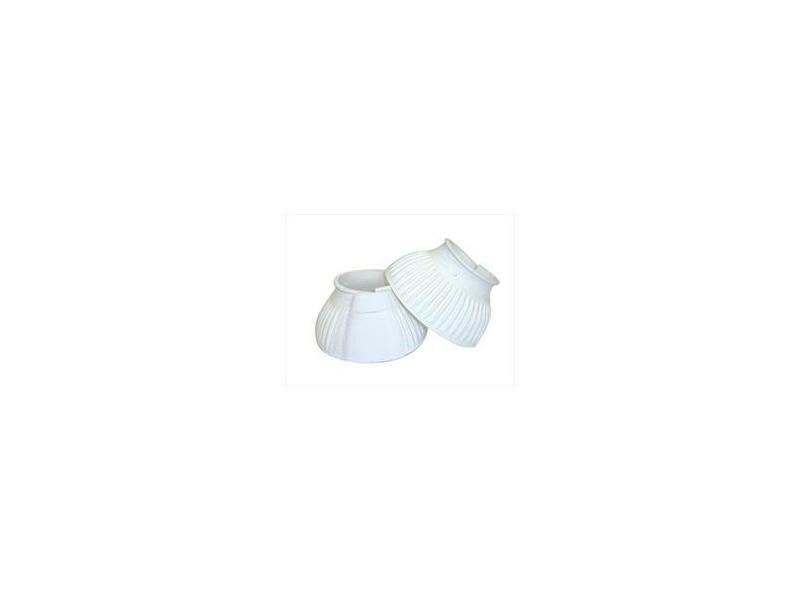 There are currently no questions for Roma Ribbed Bell Boots With Touch Tape - be the first to ask one!